Think you’ve got what it takes to make it at a professional tournament? Now’s your chance! 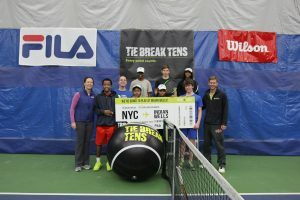 From March 4 to 6, eight winners (four boys and four girls) will receive grounds pass credentials to attend player meet-and-greets, the Tie Break Tens Pro Tournament, and play in a Tie Break Tens exhibition, all in beautiful, sunny Southern California. 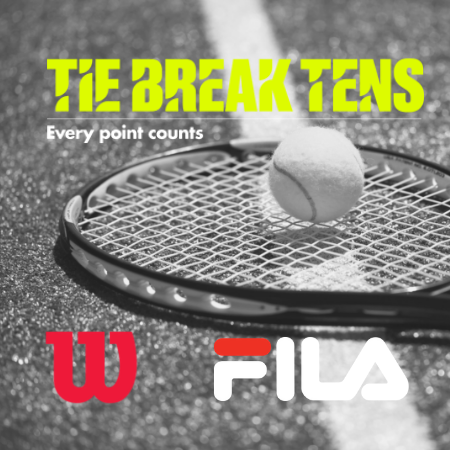 All participants will receive apparel from FILA and additional prizes from Wilson. 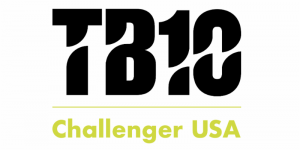 Enter to win a prize package from TB10! Package includes TB10s cap, t-shirts, socks and signed player merchandise from the likes of Venus, Serena, and Rafa. All entries will receive an exclusive discount to the Wilson online store.